Taylor (she, her, hers) is a senior from Parker, Colorado. She is double majoring in communications and marketing. 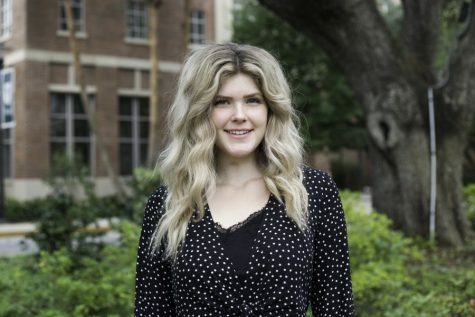 Taylor is also a Marketing Intern at zlien, a member of Kappa Alpha Theta and is an ABBA aficionado. If she were an animal she would be a suburban house cat!